Epidiolex rollout: $32,500 list price spurs critics as first cannabis drug hits shelves It’s official—the first FDA approved CBD product is on the market. 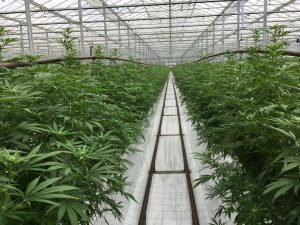 GW Pharmaceuticals announced this morning that its cannabinoid Epidiolex, approved in the treatment of two rare forms of epilepsy, is now available by prescription. However, it may already be facing its first stumbling block with its price tag. Epidiolex has racked up angry social media comments since August when it announced its list price as $32,500 per year—with a new surge following today’s news. GW Pharma has been quick to point out that the drug is a rare disease therapy specifically approved to treat seizures associated with Lennox-Gastaut and Dravet syndromes, and its pricing is in line with similar FDA-approved anti-epileptics. Does Your Appendix Have Anything To Do With Parkinson’s Disease? In the party that is your body, your appendix can seem like a wallflower. After all, you may not really notice your appendix until it gets inflamed. Then, it can get promptly removed. Otherwise what else does a dangling out-pouching from your large intestine really do? Well, a study just published in Science Translational Medicine suggests the appendix may have more than meets the eye. Could microscopic findings in the appendix have something to do with the cause of Parkinson’s Disease? As you may know, Parkinson’s Disease is a nervous system disorder that eventually affects the ability to move different parts of the body. Symptoms include shaking or tremors, muscle stiffness, slowing of movement, balance problems, and difficulty speaking and writing and can get progressively worse over time. These symptoms seem to result from the gradual loss of nerve cells in the brain that produce a neurotransmitter called dopamine. Neurotransmitters are chemicals that help pass electrical signals from nerve cell to nerve cell. Losing neurotransmitters disrupts these electrical signals and the movements that they govern. Actors Alan Alda and Michael J. Fox and singers Neil Diamond and Linda Ronstadt have raised needed awareness of Parkinson’s Disease by going public with their diagnoses. 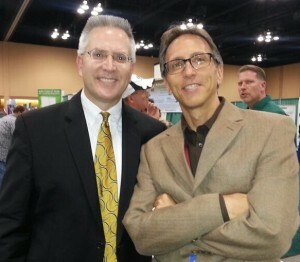 The Healing Revolution with Dr. Frank King! 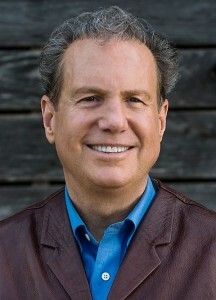 Dr. Frank King joins RSB to keep the Healing Revolution going! It’s time for the November edition of the healing revolution with Dr. Frank King! Robert expresses his gratitude for Dr. King’s Advanced Arnica and first aid for mind and body products that have helped him to recover faster from his biking injury last weekend. We will update you with Dr. King’s progress on getting all of his products back out to the market as soon as possible. There are three very special formulations that are available right now, however. First, the Flu Relief product that can be used to help prevent the influenza from occurring or stop it from happening at the very earliest phases. 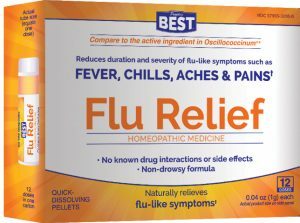 It is much more economical than the homeopathic remedy for flu that is the number one seller in France. 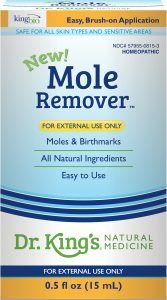 Do you suffer from skin tags or unsightly and annoying moles? 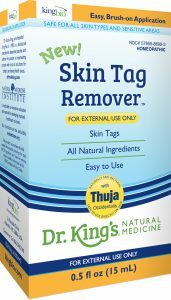 Dr. King has two topical essential oil based remedies that address mole removal and skin tag removal. They do so with the aid of homeopathic remedies that are much safer than burning and get to the underlying causes. Dr. King Has A Free Gift For You! How You Can Manage & Monitor Your Adrenal & Thyroid Health! Learn the simple tools to monitor your adrenal and thyroid glands. Even more importantly, learn the tips that will help you increase your energy, naturally! Click HERE! 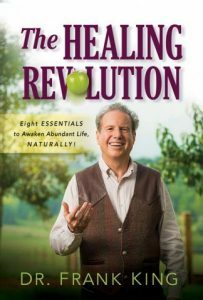 Tap Into (your) Potential (TIP) – it’s the first essential among the 8 essentials for healthy life in Dr.
King’s guidebook, The Healing Revolution. Learn the 8 Essentials for Life in Dr. King’s book. The eighth Essential is called Hands On Techniques, or H.O.T.s for short. These are just as essential in helping you take care of your body as healthy food, water, and fitness. Some of these techniques are demonstrated in videos at drkings.com. Four free gifts are yours when you sign up for the newsletter, too! Remember to counteract the flu shot propaganda with the Multi-Strain Flu Relief formula. Join the Healing Revolution by reading Dr. King’s book about the 8 Essentials to life and health! Optimal health is irresistible. As you implement the Eight Essentials in your life, you will awaken an inner joy. The more joy you feel, the more people will want to “joy-n” you on your journey! 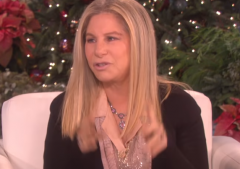 Barbara Streisand Blames Trump for Fattening Pancake Binge Singer Barbra Streisand said she might move to Canada if the Democrats don’t win control of the U.S. House in this year’s mid-term election. When asked during an interview with The New York Times how she was feeling these days, she said she’s been that losing sleep. “I want to sleep nights, if we take the House I’ll be able to sleep a little bit better,” she said. Streisand was asked what she would do if the Democrats don’t win the House. “Don’t know. I’ve been thinking about, do I want to move to Canada? I don’t know. I’m just so saddened by this thing happening to our country. It’s making me fat. I hear what he said now, and I have to go eat pancakes now, and pancakes are very fattening. We make them with healthy flour, though — almond flour, coconut flour,” she said. Hour 2 – Sacred Fire of Liberty! 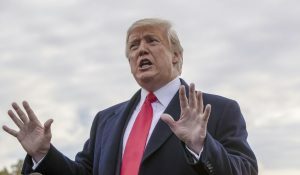 Trump backs off executive order threat, says Congress is better path to end birthright citizenship President Trump said Wednesday he’s still committed to ending birthright citizenship for babies born to immigrants living in the U.S. illegally, but would prefer to go through Congress rather than use an executive order. That’s a softening of his stance from an interview published Tuesday, where he told Axios, an online political outlet, that he was preparing an executive order to test the boundaries of the Constitution’s definitions of automatic citizenship. “I’d rather do it through Congress because that’s permanent,” the president told reporters at the White House. He said he still thinks an executive order possible, but said in a series of tweets that he now expects to push Congress to act on legislation next year. The president’s suggestion of upending over a century of policy and withholding automatic American citizenship from babies born to some immigrants sent shock waves through the political world this week. 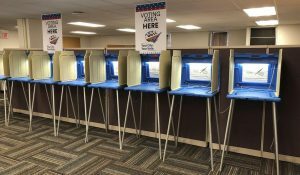 Election models predict victory for Democrats in House for 2018 midterms The academics have crunched the numbers, and their models say Tuesday should leave Republicans blue. 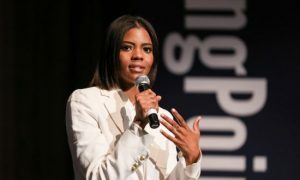 One model by Joseph Bafumi, an associate government professor at Dartmouth College who specializes in election behavior and campaigns, says Democrats will end up with at least 221 seats in the House, or slightly more than the 218 needed to claim control in the new Congress next year. “It could be more — not wildly more, but more,” Mr. Bafumi said. Another model, created by University of Iowa emeritus professor Michael S. Lewis-Beck, a pioneer in the field, puts the likely Democratic gain in the House at between 30 and 44 seats. James E. Campbell at the University of Buffalo runs two different scenarios, one of them showing Democrats gaining at least 44 seats and the other 62 seats, giving them a total of 257 seats. 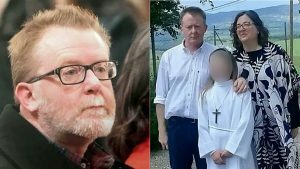 Tourist found wandering cathedral with ‘amnesia’ admits he faked memory loss to escape mother-in-law An Italian tourist discovered wandering around a British cathedral with no memory has admitted faking it to escape his “nagging” mother-in-law. Salvatore Mannino, 52, was found in a seemingly confused state in Edinburgh’s St Giles’ Cathedral, telling British police he had no idea who or where he was. But suspicions were raised after cops in his Italian homeland found searches on his computer for “how to disappear” and “how to fake memory loss”. Yesterday he finally cracked and told them: “I did it to get away from my nagging mother-in-law. “I never lost my memory. I wanted to show my family I was important to them. I wanted to regain my position as a husband and father as I felt my mother-in-law had taken that from me.” Dad-of-four Salvatore vanished from Pisa in mid-September. He was found in the cathedral two days later. ← Redmond Heritage Farms, How to detox, Eat more steak, Detox success story, Lead on your head, Boost your energy, Celiac disease vaccine, Cellphone radiation cancer, Paul Barattiero, Hydrogen water benefits and MORE!